"We build golems. Little metal golems for your fantasy games. Just give them soul." 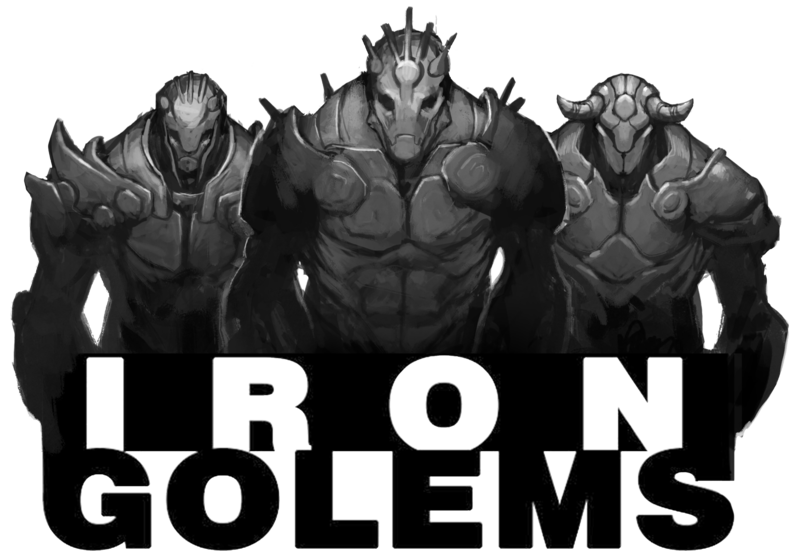 Iron Golems is a new project formed by two friends, Lucas and Ricardo, who live in Valencia, Spain. We produce miniatures and games but we are only interested in including in our catalog products that meet the highest expectations and are truly exceptional. To achieve our goals we rely on three pillars. Good ideas, great artists to materialize them and financing by crowdfunding for direct support and valoration of customers. We are long time players of role playing games, wargames and fantasy football among other things and has been the latter hobby which has led us to take the step of creating a brand under which make real our player dreams, with the firm belief that they can please many others like us.